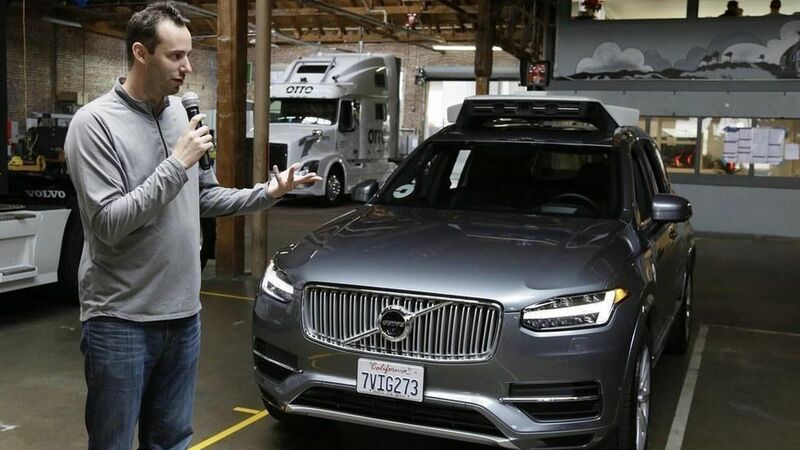 Alphabet's self-driving car unit, Waymo, has asked a court to dismiss three of its four patent infringement claims against Uber, according to new court documents. Waymo is currently suing Uber, claiming that the ride-hailing company is using stolen trade secrets it acquired when it bought a company last year founded by former Waymo employees. Note: While Waymo is permanently dropping these three claims over one of Uber's sensors, Fuji, it's not doing so for the Spider — a sensor design Uber began to work on but says it has abandoned. Waymo wants to reserve the ability to bring up this claim again should Uber decide to begin using the sensor again. The story has been updated to clarify which sensor specific the changes apply to.